E5 is a community of ordinary people who have been transformed by an extraordinary God. Regardless of who you are or where you are at, come and join us as we get to know Jesus and make him known. Check out our "Find Us" page to make sure you know all you need to know about transport (this includes parking) to be able to join us for our Sunday gatherings. BUS/COACH: Bristol bus and coach station is approximately a 5 minute walk away from the church. You can also catch the 70/71/75/76 bus which will drop you off in Stokes Croft – a 5 minute walk from the church. TRAIN: The closest train station is Bristol Temple Meads – you can catch the number 8/9 bus which will drop you off in the centre of Bristol. The centre of Bristol is approximately a 10 minute walk away. Senior Pastor - Stephen is married to Anoushca and has one daughter. 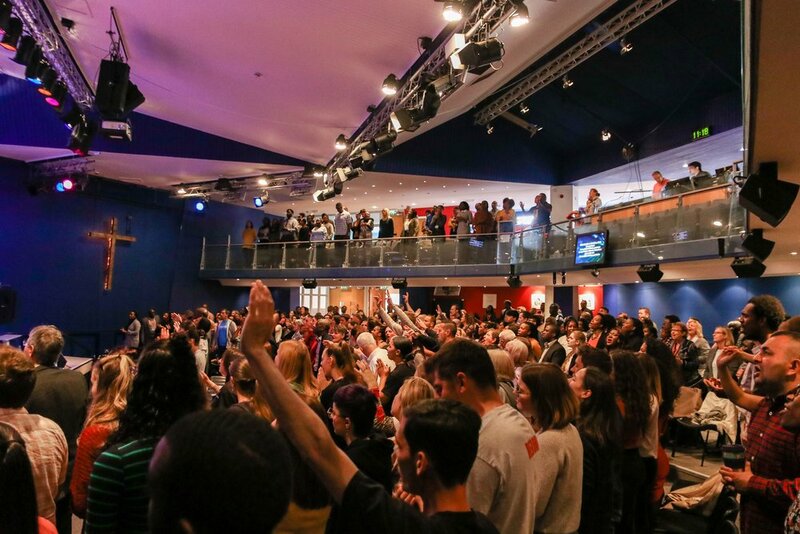 Before becoming the lead pastor of E5 in 2016, Stephen served as the assistant pastor of City Gates Church in Ilford and was on staff there for 13 years. He is an ordained Elim minister, with a passion to see people fulfill their God given potential. Events & Office Co-ordinator - Anoushca became a Christian in a dramatic encounter 18 years ago. Since then she has dedicated her life to serving the Church. She is a Vidal Sasoon trained hair dresser and keeps us all in shape at the church managing the place, she is a fantastic mum and great cook! Trudy recently graduated from Regents Theological College and is passionate about mission. Trudy is responsible for E5's evangelism, outreach teams and is currently a Minister in Training with Elim. Dear God, thank you that you love me and have a good plan and purpose for my life. I’m sorry for ignoring you and doing things my way. I realise now that my sin has hurt you and the people around me, and for this I’m truly sorry. Thank you Jesus that you gave your life for me and took the punishment for my sin. Please forgive me and help me now, by the power of your Holy Spirit, as I decide to live only for you. E5 is part of the global Elim Pentecostal Church, which has hundreds of churches throughout the UK and the rest of the World. The Elim Pentecostal Church was founded in 1915 in Monaghan, Ireland, by George Jeffreys - an amazing evangelist and church planter. To find out more about what we believe in "click here" and see the Elim Foundational Beliefs. About E5: We’re a group of people who love Jesus and love each other. 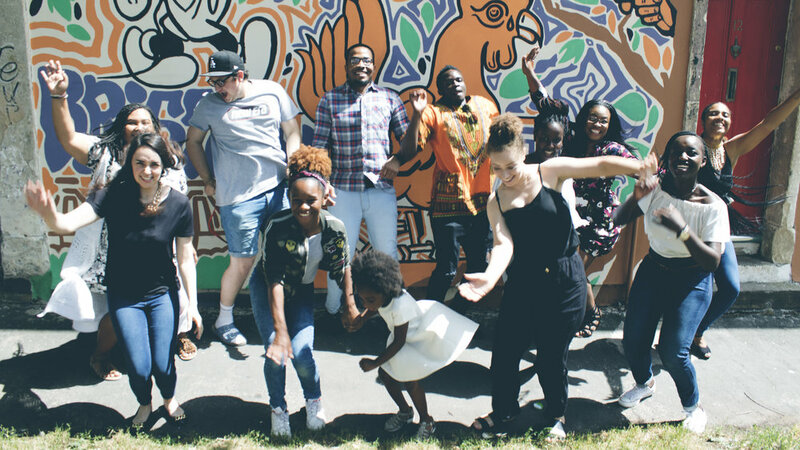 We serve our Community and Bristol through a variety of projects, initiatives and services that enable everyone to get to know the love of Jesus and enable us to show our love for our wonderful city of Bristol. 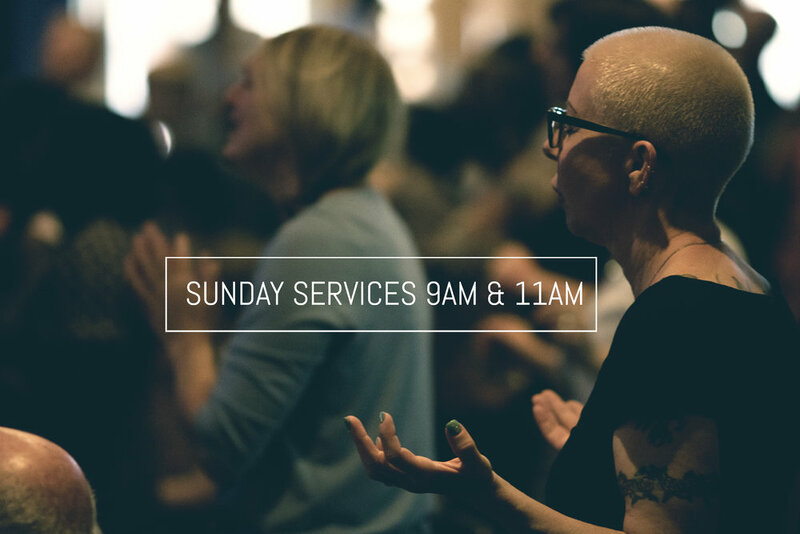 All of our recent Sunday teaching and sermons are available here - feel free to browse through and see which ones you would like to download. This page contains the most recent sermons series and most recent "non-series" sermons. Please follow the links provided to see older sermons. NOTE: If you wish to find a particular sermon and can't seem to find it in the "Sermon Database" links please contact the office to find out more on this. Sermons prior to 2018 are usually available on request. We are truly blessed with amazing facilities and options to use the church for other purposes. We also have a second venue over the road "The Kings Centre" which is also available for hire. Contact us below with details of your event and we will be in touch with availability and pricing. Feel free to contact us regarding anything to do with the church - make sure to choose the subject you want to talk to us about so we can best suit your needs. We'd love to hear from you! Please select one of the following subject fields from the dropdown list below.